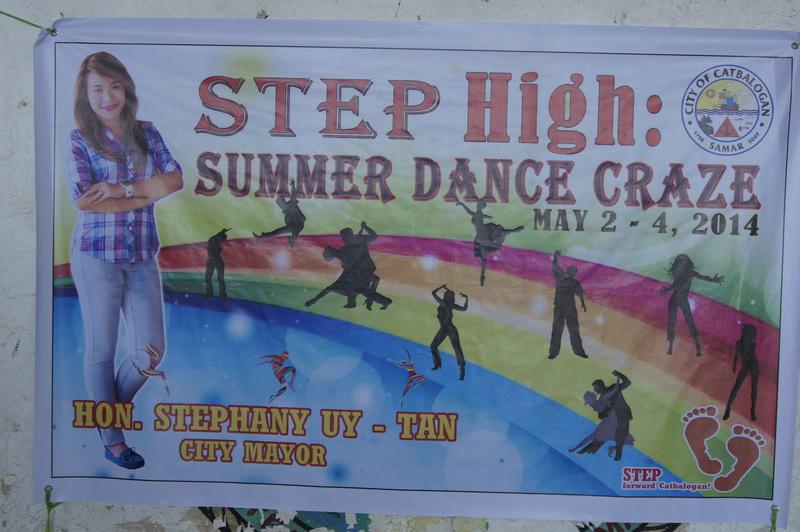 As one of the Priority Youth Development Projects of Mayor Stephany Uy-Tan, the STEP High Summer Dance Craze is set to provide the youth with an opportunity to showcase and develop their talent, ability and skills while enjoying the summer break. 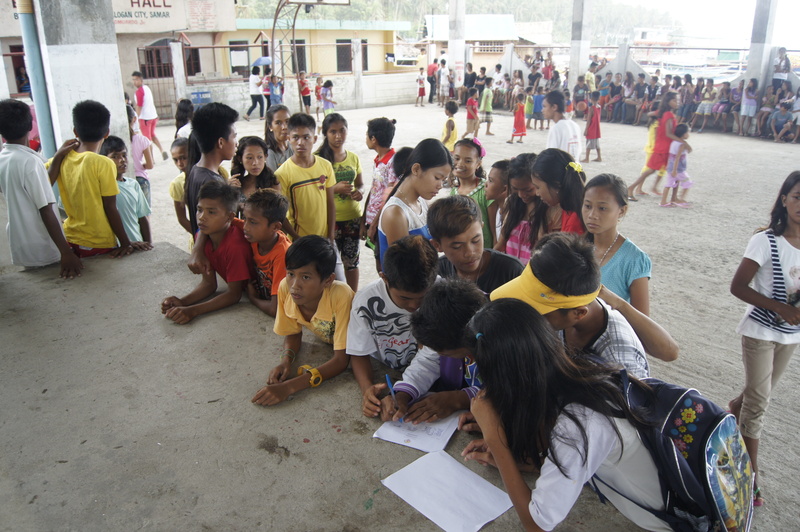 More than 1,000 youth were clustered into six, namely: Cluster 1 (Canlapwas, San Andres and Upland Barangays), Cluster 2 (Poblacion 1-13, Munoz, San Pablo and Mercedes), Cluster 3 (Southern Barangays), Cluster 4 (Coastal Barangays), Cluster 5 (Sierra Group of Islands), and Cluster 6 (Norther and Upland Barangays). 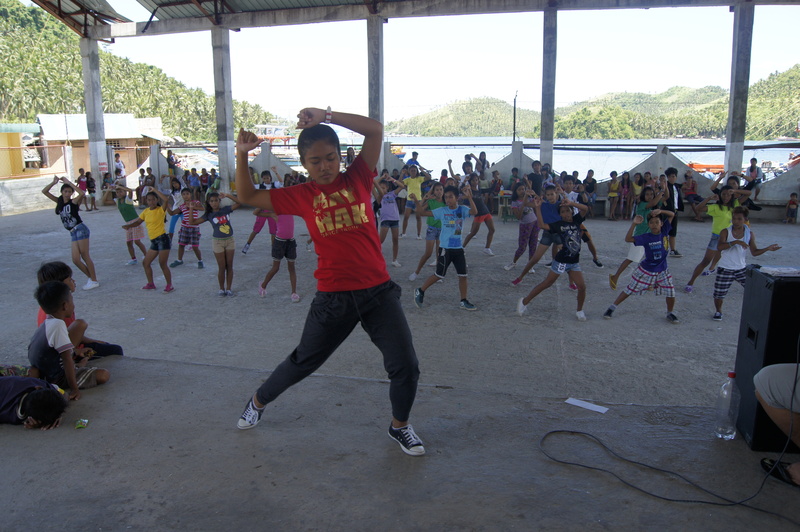 Said clusters are being assisted by select choreographers and rehearsals are identified among select schools and covered courts. 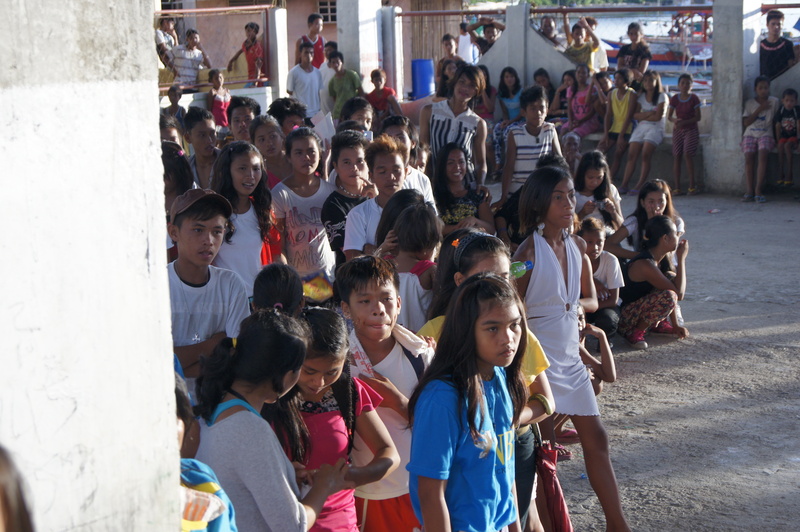 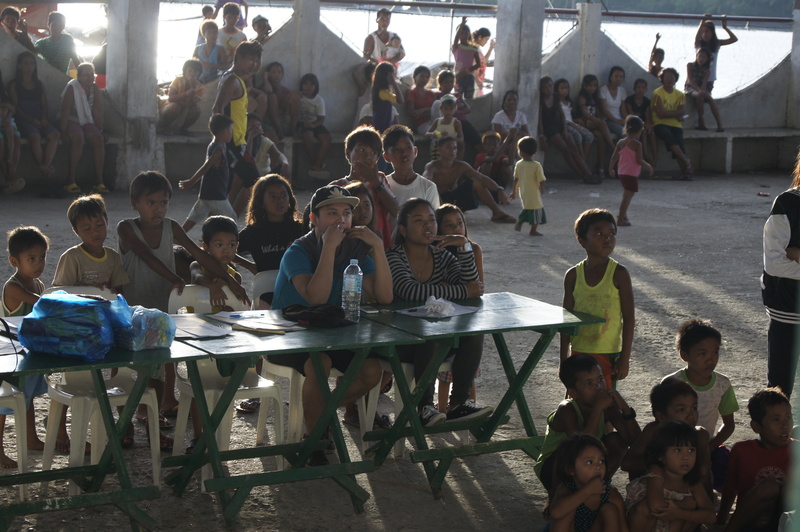 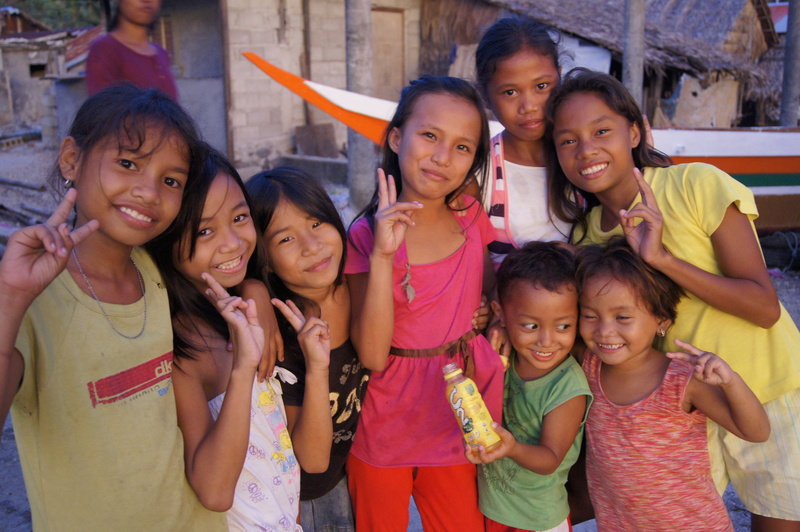 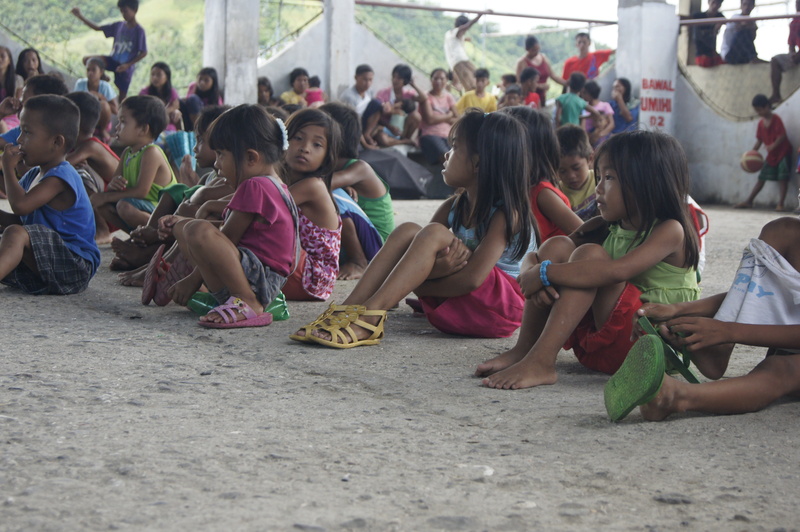 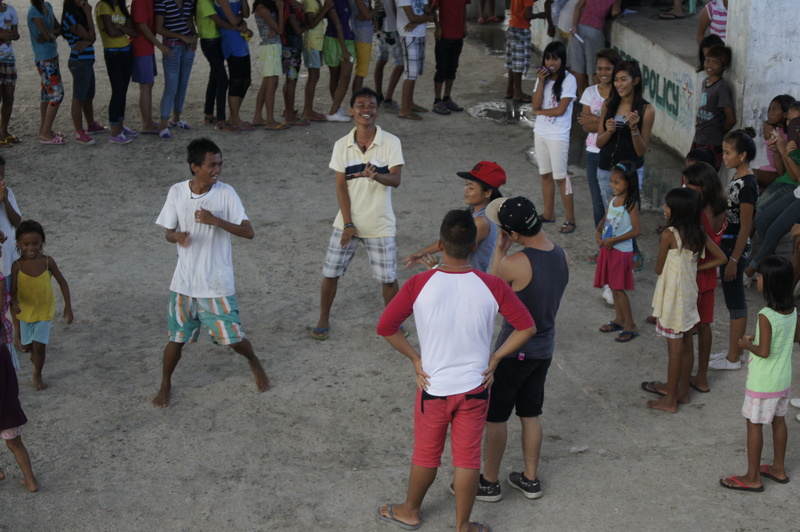 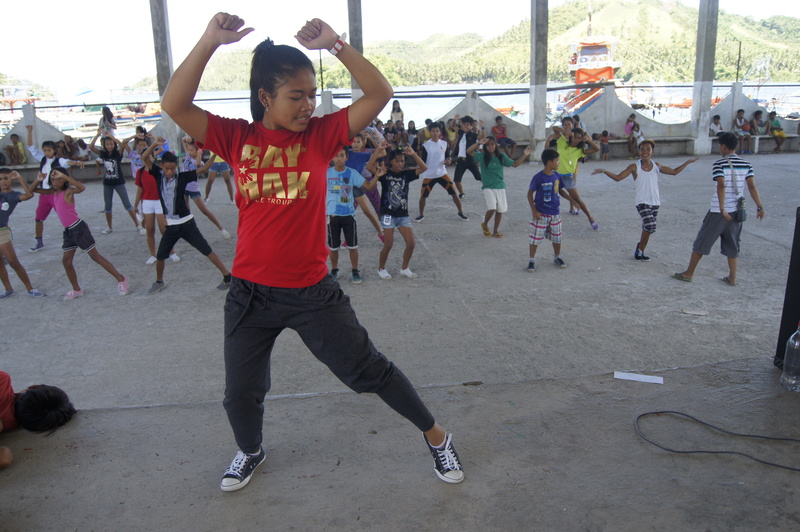 The first cluster to select dancers and practice were from the Sierra Islands, which was last May 02 – 04, 2014 to cater the seven (7) island barangays. 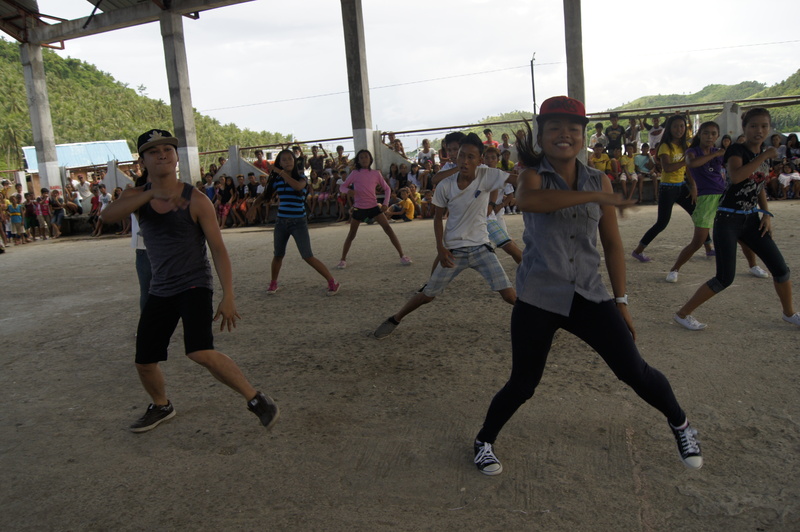 All of these six clusters divided into High School and College Categories will compete to a grand showdown on May 21, 2014 at the City Plaza. 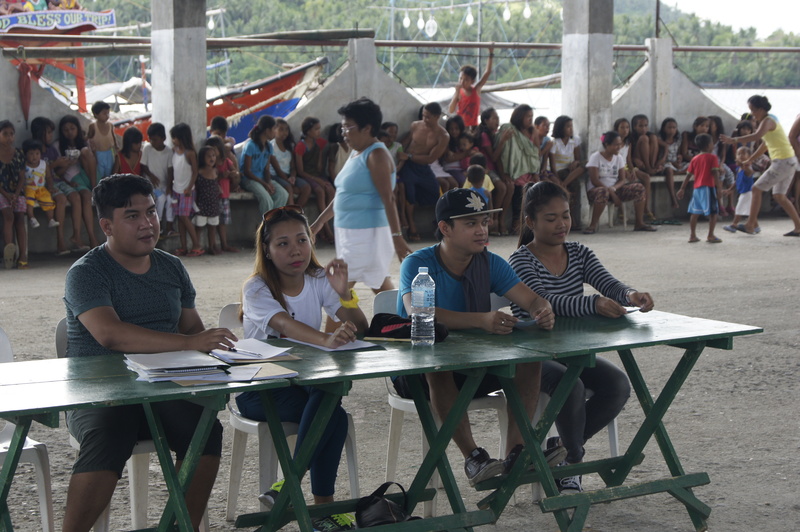 This is part of the commitment of Mayor Step to involve meaningfully young people in the government affairs and provide them avenues for development.